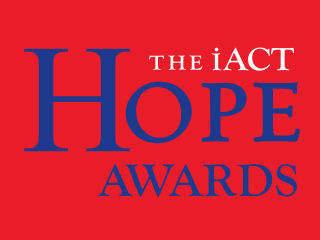 The 2019 iACT Hope Awards will feature an intimate conversation about friendship and giving back with two very inspiring givers, Earl Maxwell and Bobby Jenkins, moderated by Rev. Joseph Parker. Hope Awards honorees include Earl Maxwell of St. David’s Foundation, Bobby Jenkins of ABC Home and Commercial Services, Ali Sait & Pria Gokhale of St. Stephen’s Episcopal School, and Congregation Agudas Achim.